Dubbed “spanx for your face”, a primer preps your skin by filling in fine lines and smoothing pores, creating a flawless foundation that make-up artists swear by. woman&home beauty editor and make-up artist Tracey Kroukamp shares her top tips for applying primer like a pro. 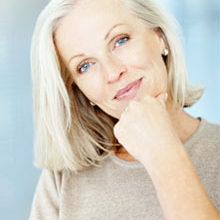 Pick a primer that not only smooths and protects, but also makes you look younger. 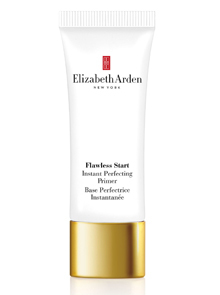 We’re loving the new Elizabeth Arden Flawless Start Instant Perfecting Primer, R365. 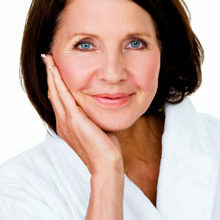 It contains a “smoothing triple blurring complex” that blurs imperfections to give skin a retouched, more youthful look. Plus it helps your foundation and make-up look fresh all day and tests have proven that it can make you look up to five years younger. 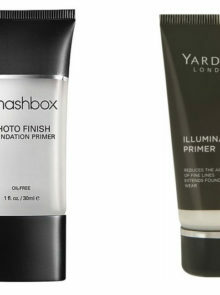 We put this primer to the test, and as you can see the results are quite impressive. In pic 1, our accounts executive Zona wears no make-up. In the second pic, she wears Elizabeth Arden Flawless Start Instant Perfecting Primer. In the third, we added a light layer of Elizabeth Arden Flawless Finish Perfectly Satin 24 Hour foundation. “The primer creates a smooth canvas for you to apply makeup on,” Tracey says. 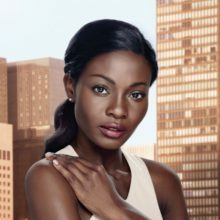 Primer is not a replacement for moisturiser. 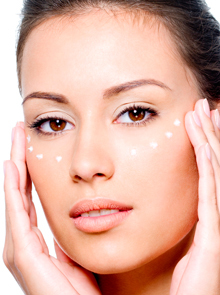 Always apply moisturiser before putting on your primer as it will help even out its application. Wait a few minutes to let the moisturiser sink in before applying the primer. You only need to use a little primer to make a big impact. Simply dab a few dots in the centre of your forehead, down the bridge of your nose and in the middle of your cheeks and gently blend outwards using circular motions with your fingertips or a sponge. Primer makes your make-up last all day, so gently pat some onto your eye lids and on dry lips to stop colour settling into fine lines and to keep your make-up looking fresh. 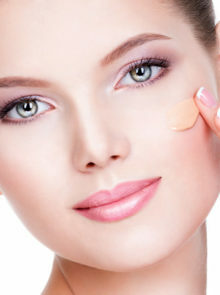 Give your primer a few minutes to set and dry before applying foundation. Primer will allow your foundation to glide on smoothly without it settling into any creases.